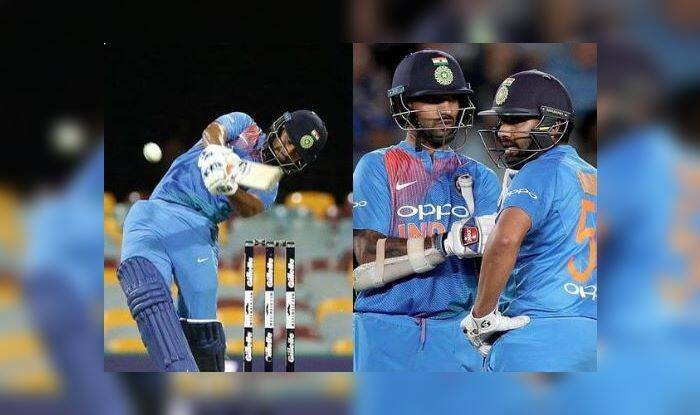 India vs Australia 2019: With World Cup around the corner, former Australian spin wizard Shane Warne has suggested that Rohit Sharma should open the batting with Rishabh Pant. India vs Australia 2019: With World Cup around the corner, former Australian spin wizard Shane Warne has suggested that Rohit Sharma should open the batting with Rishabh Pant. It could be surprising for fans as Rohit along with Shikhar Dhawan has formed a successful pair at the top of the order. The duo of Gabbar and Hitman has amassed 4318 runs in 96 ODI innings at an average of 45.45 which includes 14 hundred. Hence, it would be surprising to see the management tinker with the openers with the World Cup around the corner. Meanwhile, Pant has been in good form lately. He scored 350 at an average over 55, Pant was backed by many veterans of the game to be included in India’s World Cup plan.